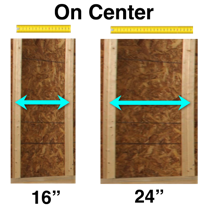 PIP Packs are a convenient way to insulate in between studs or furring strips. 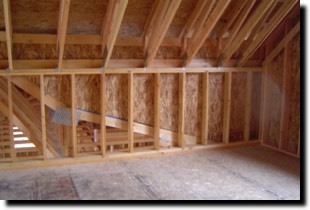 These pre-cut insulation pieces are fast and easy to install in any cavity. 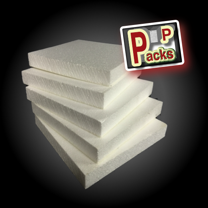 Pip Packs are a simple and affordable way to create an energy efficient assemble that uses the benefits of Expanded Polystyrene (EPS) which has the ability to keep a consistent r-value through the life of structure. 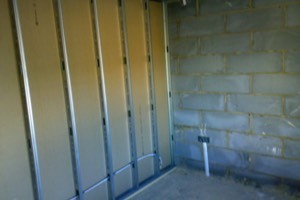 EPS PIP Packs can also provide a level of sound deadening or sound transmutation reduction, even in interior walls. 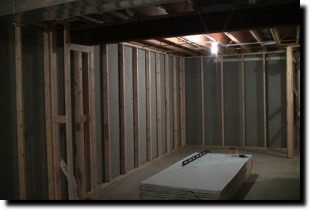 EPS Rigid Foam insulation is a very green product that is manufactured locally. 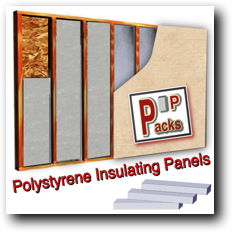 PIP Packs come in variety of thickness to meet the demand of standard framing and furring assemblies. 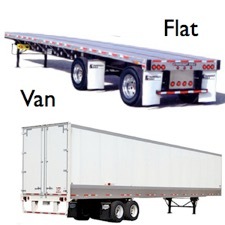 They also come pre-cut to fit in 24” or 16” on center wall types. 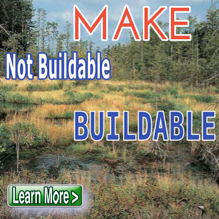 By using pre-cut PIP Packs, installers can enjoy the benefits of faster installation and reduced labor costs. 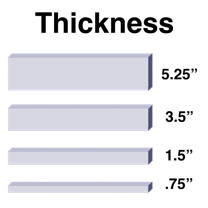 PIP Packs can virtually be used to infill any cavity. 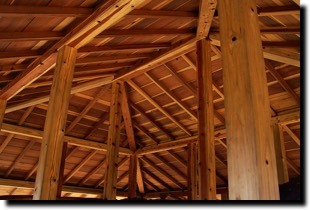 Whether it's a wood stud or a steel stud system EPS PIP Packs can be the perfect solution. 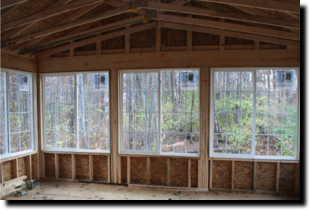 When comparing insulation system cost, EPS cost per R- value inch can be 30 to 50% less than XPS and up to 70% less than spray foam. 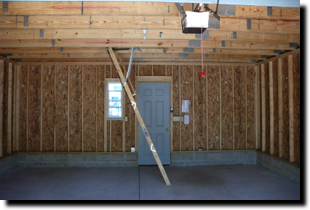 Recent research has shown EPS to hold its r-value better than other rigid insulation and can be treated with OnGuard pest protection to deter tunneling insects and termites from entering the foam insulation. 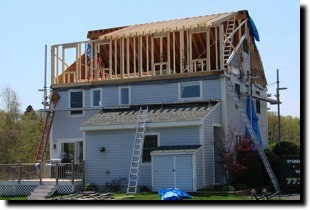 * Always consult with spray foam manufacturer for compatibility with EPS insulation. 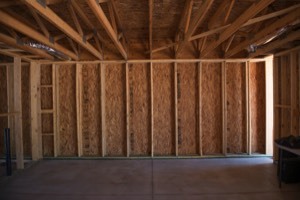 We are frequently asked these questions - How do I insulate a wall or how do I stop air from blowing in? 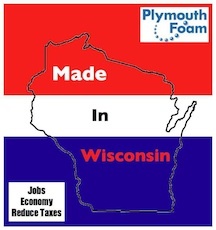 Whether you're remodeling or doing a renovation using EPS to add insulation to your house or your commercial business can be easy and simple to do with Plymouth Foam’s Polystyrene Insulating Panels (PIP) Packs. 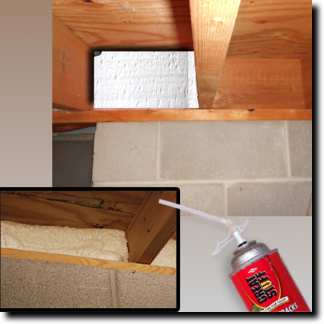 PIP Packs work great for unfinished attics, basements or any cavity that needs insulation. 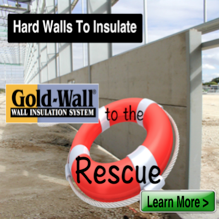 Expanded polystyrene has been proven to be the most effective, cost-efficient rigid foam insulation on the market. 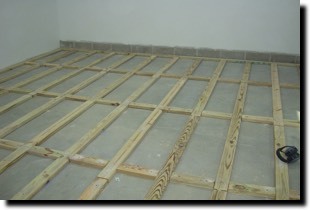 Insulating open cavities will definitely save energy and money. 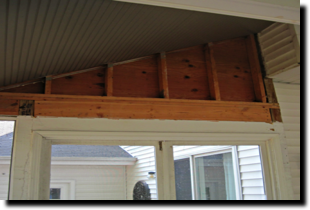 Increased insulation can also provide more comfort, reduce noise as well as control humidity and allow less dust and pollen into a home providing a healthier environment. 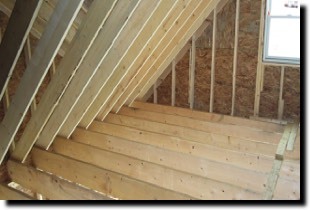 Expanded polystyrene (EPS) is far superior to fiberglass insulation or blown-in insulation. 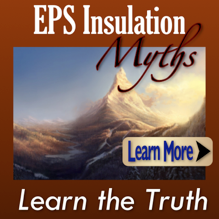 EPS is safe and easy to use, unlike fiberglass insulation which is frustrating to work with as fibers can get under installers skin. 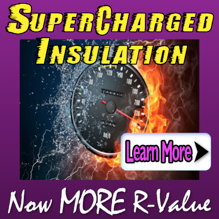 Blown-in insulation will settle creating hot and cold spots, where EPS r-value stays consistent as the product is dimensionally stable. 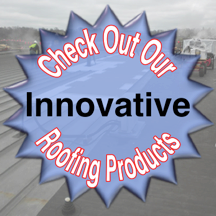 So what insulation is the best or what insulation is the best value, we believe it is expanded polystyrene from Plymouth Foam.